From Unlimited Leads, Customers/Clients, Sales & The Life You Want To Live. Client Online (formerly known as PR Easy) is a full service Internet Marketing Company based in Scottsdale, AZ. We help small business owners with Facebook Advertising, Pay-Per-Click, Social Media Marketing & Paid Advertising Campaigns and various other marketing strategies to help them grow their business. Discover How To Increase Your Visibility, Generate Leads, Drive Traffic And Get Profits With Facebook Advertising and Marketing. 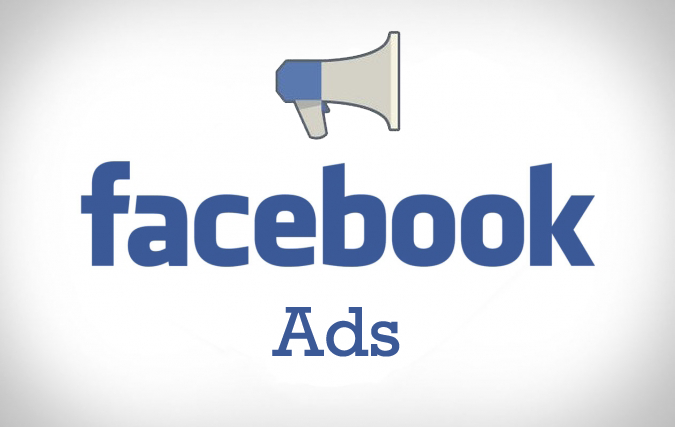 Fully managed Facebook Advertising done for your business. Are you ready to finally increase your visibility, build brand, generate leads and get more profits from your Facebook Marketing efforts? If YES then look no further; We have helped numerous Entrepreneurs with their Facebook Marketing & Advertising campaigns. 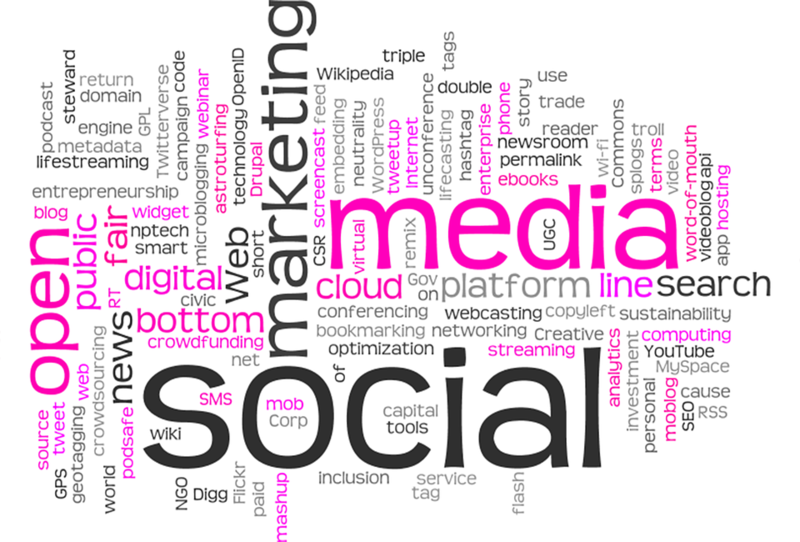 In today’s digital world, social media must be an absolute must in your marketing plan to stay in the game. 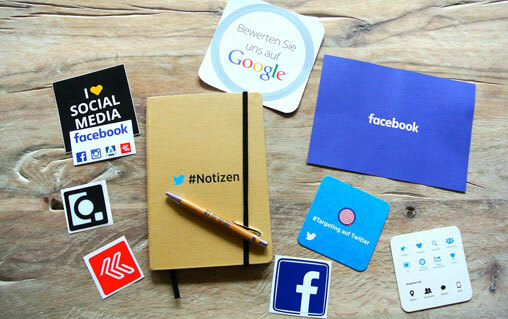 Neglecting social media in your marketing efforts can be detrimental to your business. Don’t let the stress of creating engaging content and building the audience stress you out. We have been helping small business owners since 2008 with creating their social media strategy and implementing this strategy as well. Having a group of raving fans for your business is priceless in today’s digital world and Small businesses can’t afford not to be active on social media. Having a Facebook, Instagram, or Twitter account keeps you tuned into your customer base and helps drive traffic to your website and/or brick-and-mortar location. Learn what it takes to successfully use social media marketing for your business through our online trainings and coaching programs. The one thing that is constant with social media is that it is constantly changing so don’t get left behind. Clients we have helped to get more clients. Janak and his team are the perfect mix of seasoned marketers and roll-up-your-sleeves implementers. They were able to design a Facebook campaign, test almost 100 different variations and then hone in on the winning combination. The result is that we quickly saw 250% ROI for our marketing spend — and we learned very valuable preference data on our customers, thereby ensuring we could improve our campaigns even more. Janak always has his eye on results and the ultimate success of his clients. I highly recommend him to any growth oriented business owner. We recently began a relationship with Janak and his team to help us grow our online business and we could not be happier with the results. While we have enjoyed a very strong Facebook presence, we had never been able to turn the large number of followers into actual sales. Janak has run weekly ad campaigns which have resulted in outstanding conversion results. Our return on sales has averaged over 270% in the first 5 months! In addition to the increased profitability from our Facebook ad campaigns, we have also seen a jump in Facebook followers and engagement. Thanks, Janak for increasing the profitability of our business. Increased my revenue by 28% and profits by 49% last year. I’m hiring 3 more technicians to match huge increase in demand for our lawn sprinkler installation & repair and landscape lighting services. Janak and his team are my secret weapon and I don’t want any of my competitors to know about him! Janak is awesome! In the first (8) days of his Facebook Ad we landed (7) Leads, and because of his thorough research and attention to detail all of the Leads that came to us were Qualified Leads. As a result, at the end of the first two weeks we signed up (13) new students. I have used marketing companies before but no one gave us the staggering results that he and his team have.